happy hanukkah ever-one! – cocoa likes this! 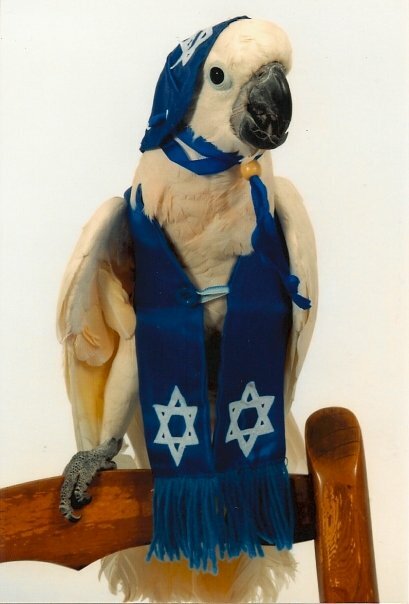 put on your yamaka & get this party started!